A bad weather forecast has prompted Japanese space officials to delay the launch of an H-2A rocket with a high-resolution government-owned reconnaissance satellite by at least 48 hours until Monday night, U.S. time. Ground crews at the Tanegashima Space Center, Japan’s primary spaceport in the southwestern part of the country, will keep the H-2A rocket protected inside a vertical assembly building before rollout to the launch pad around a half-day before liftoff. 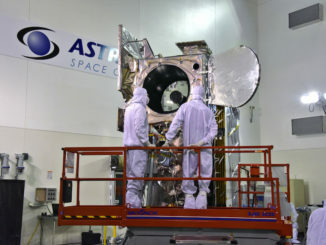 Launch of the H-2A rocket with a Japanese optical spy satellite is now scheduled for a 14-minute window opening at 0434 GMT Tuesday (11:34 p.m. EST Monday). Liftoff is timed for 1:34 p.m. Tuesday Japan Standard Time. The spacecraft’s specifications, including its imaging performance, are kept secret by the Japanese government. But the government has acknowledged the satellite will join a fleet of Information Gathering Satellites operated by the Cabinet Satellite Intelligence Center, which reports directly to the Japanese government’s executive leadership. It will be the 38th flight of an H-2A rocket, and the 12th time an H-2A launcher has lifted off with an Information Gathering Satellite, a record that includes one launch failure. The 174-foot-tall (53-meter) rocket will fly in the basic “202” configuration with two strap-on solid rocket boosters. Heavier satellites launching on the H-2A sometimes need four boosters to reach orbit. The IGS Optical 6 satellite awaiting launch on the H-2A rocket will head into a polar orbit from Tanegashima. Japan has six Information Gathering Satellites operational in orbit, according to a report published late last year by Japan’s Sankei Shimbun newspaper. The Japanese surveillance fleet includes a mix of optical and radar spy satellites. 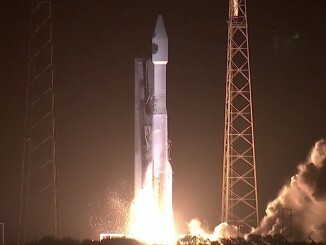 The radar-equipped craft, including a satellite launched last year, can peer through clouds and darkness to collect all-weather reconnaissance imagery. Japan began the reconnaissance satellite program in 1998 in response to a North Korean missile test over Japanese territory. North Korea’s missile and nuclear programs remain a prime target of the Japanese spy satellite network, but the fleet is capable of global imaging. 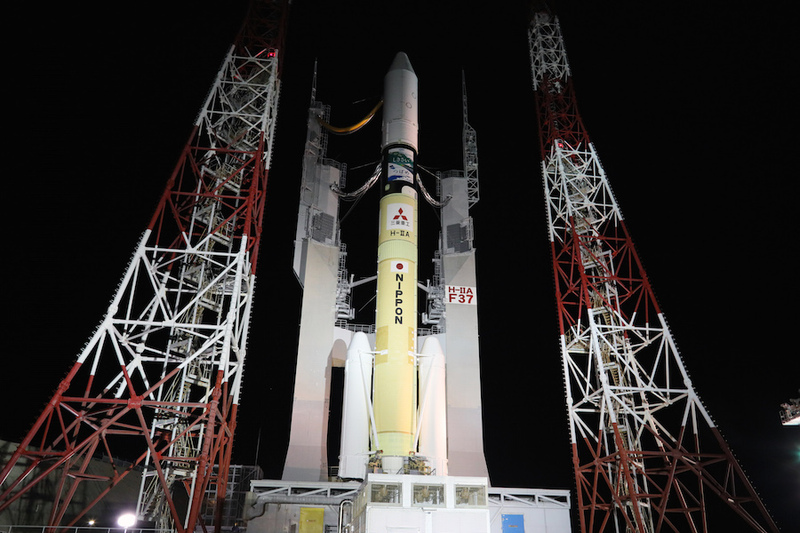 The Japan Aerospace Exploration Agency and Mitsubishi Heavy Industries, operator of the Tanegashima launch base and the H-2A rocket family, are not expected to provide a live video webcast of the mission. 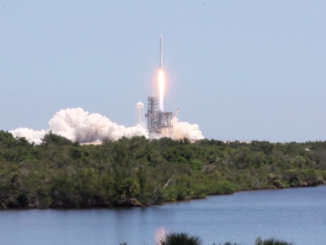 Previous launches with secretive IGS satellites also occurred without an official video webcast. Media representatives and amateur observers may stream the launch live from viewing sites near the launch pad. Follow Stephen Clark on Twitter: @StephenClark1.